What’s the difference between an ebonite feed and a plastic feed? Ebonite is a hard rubber, which can typically be molded to the shape of the nib using heat. 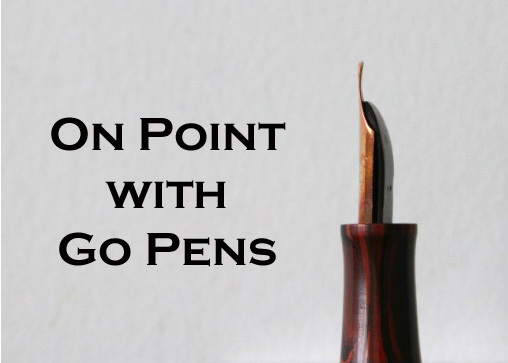 This is beneficial if you have nib work done, or if your nib is damaged and needs repair. Both can provide optimal ink flow, so long as they are properly coupled/set to the nib. Ebonite can saturate with an ink, whereas plastic feeds tend to just channel the ink along to the tip.